As it is en vogue to be opening little blog shops to accompany fashion blogs, I figure I might as well get on the bandwagon and give it a shot myself. 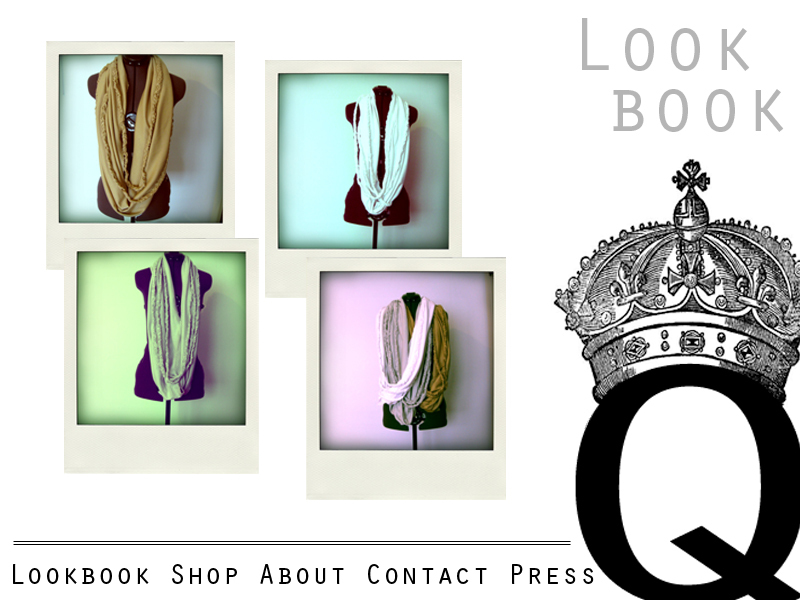 In addition to this, I will be selling my Circles & Braids Scarf for $36 (USD). Shipping not included. On another note, I'm leaving my native east coast and going to California for 10 days. I don't think I will be updating much in that time, because I don't think I will have internet! Hey, these scarfs are really nice.